The Australian Hotels Association (WA) has announced Karalee on Preston as the winner of the AHA's Best Perth Steak Sandwich 2017. 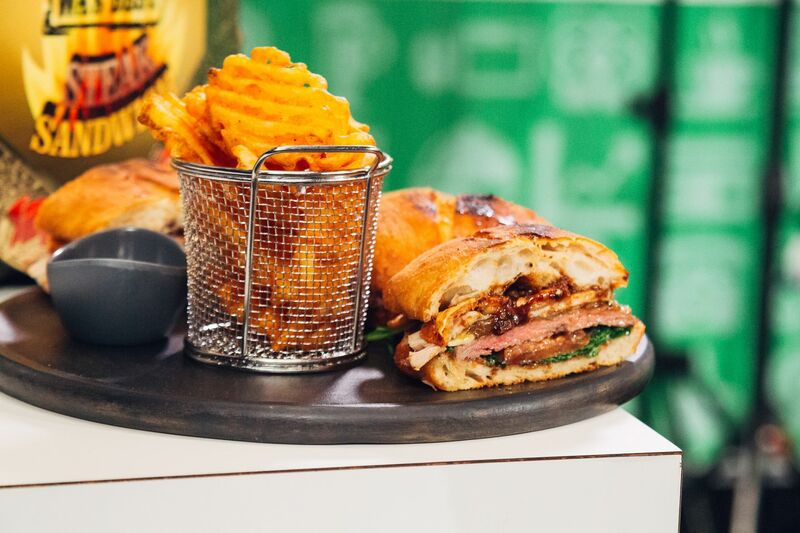 Chef Mikey Phull was at the top of his game at Crown Perth on Wednesday afternoon, creating a steak sandwich that blew the judges away, particularly with the addition of crispy pork belly. Karalee on Preston beat out three other finalists: The Carlisle Hotel, CY O’Connor Village Pub and The Generous Squire.AHA(WA) CEO Bradley Woods said the WA Black Angus Sirloin was one of the most tender steaks he’s ever tasted, and congratulated Phull on his skills.“Phull and the team at Karalee on Preston have taken this competition to a new level this year. The quality of the meat and flavours in this steak sandwich stood out from the other competitors,” said Mr Woods. Along with the 200gm of tender WA Black Angus Sirloin, Phull’s steak sandwich included; pork belly, crispy crackling, swiss cheese, marinated tomatoes, fresh rocket, caramelized onions and homemade BBQ & porcini mushroom sauce. It was served on chargrilled bread with beer battered chips. 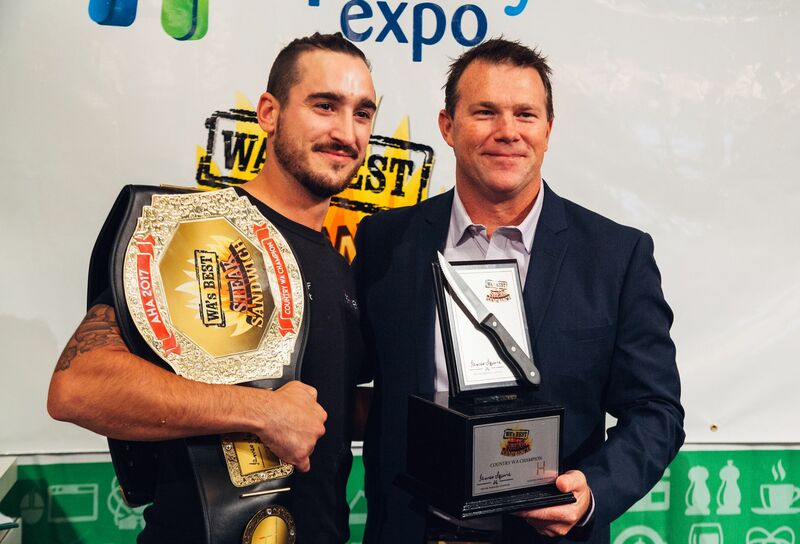 This is the second time Phull has lead the Karalee team to win WA’s Best Steak Sandwich – previously taking out the prestigious title in 2014. The Australian Hotels Association (WA) has announced The Bayview Bar in Bunbury as the winner of the AHA's Best Country WA Steak Sandwich 2017. 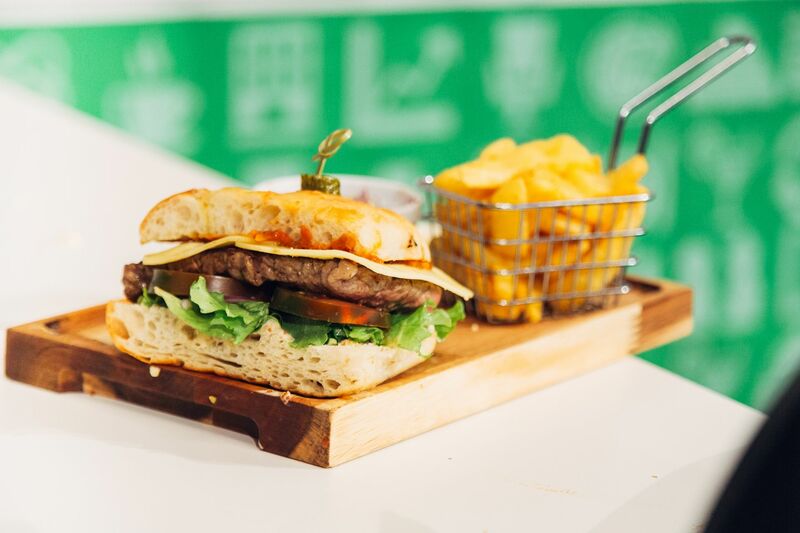 Following an exciting cook-off at Crown Perth on Tuesday afternoon, Bayview Bar’s chef, Ben Elliot, was voted as cooking the tastiest steak sandwich. 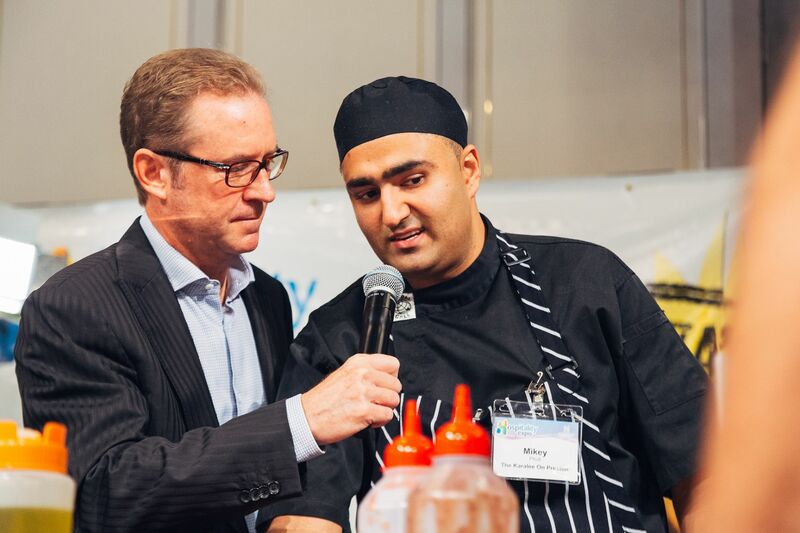 AHA(WA) CEO Bradley Woods congratulated Elliot on his outstanding steak sandwich, which included MSA graded Scotch Fillet, vintage cheddar, baby spinach, homemade tomato relish, aioli, and caramelised onion on wood-fired Turkish bread served with chips and a slaw garnish. “The high calibre of our four Country finalists made this competition challenging to judge, but the Bayview Bar stood out for me,” said Mr Woods. “Elliot produced an exceptional steak sandwich under tough pressure and he and his colleagues are well deserving of this title.”Elliot has worked in several professional kitchens from Wales to Cornwall and Australia. His inspiration comes from travel and the different cuisines he has experienced across the world.